Lemon,almonds and pine nuts. Oh yes please. 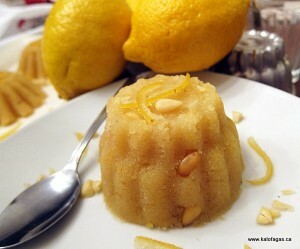 Kalofagas has a recipe for lemon halva that looks absolutly scrumptious.